Neat as a pin 1100 +/- sq. 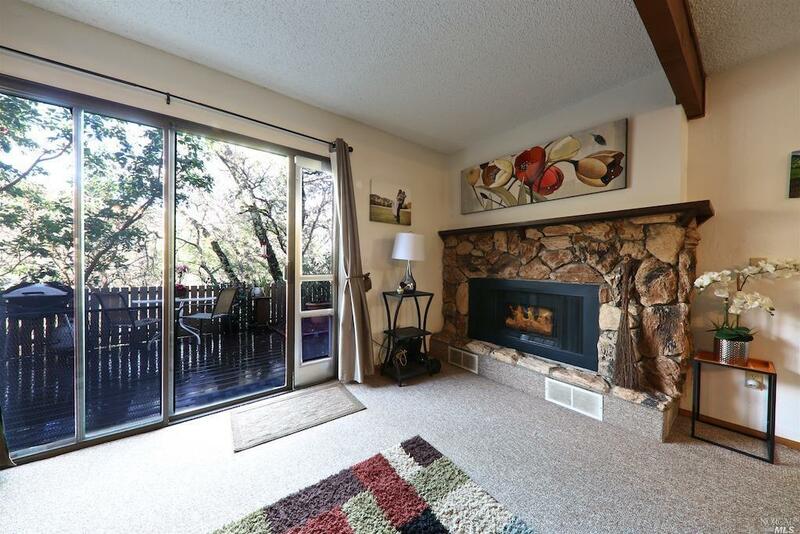 ft. condo in Ukiah's desirable Westwood Acres! 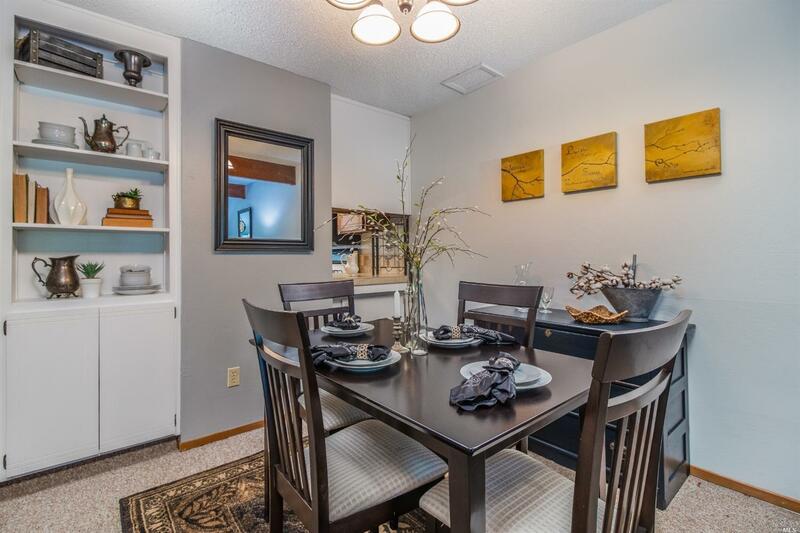 Serene 2 bedroom, 1.5 bath unit nestled on the end of a quiet street. Large, north facing back deck provides a lovely shaded space for outdoor entertaining. This unit includes ample closet space, tree top views from the master bedroom and the use of the saltwater pool. 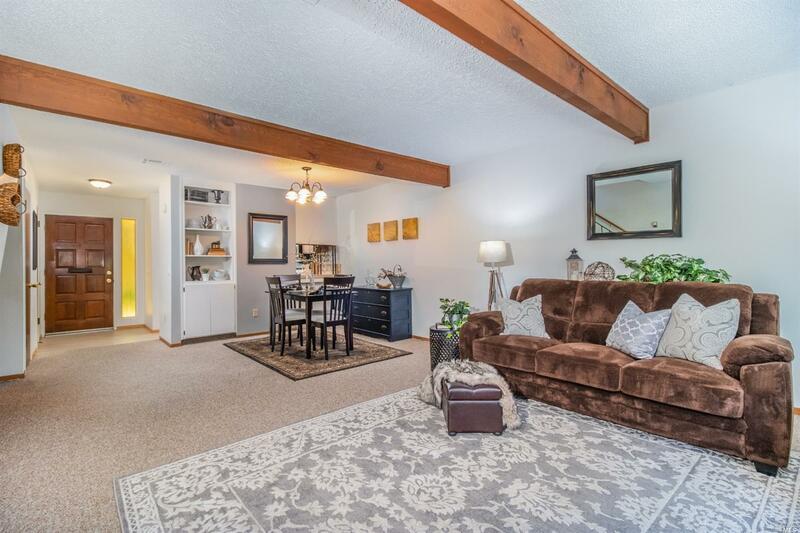 First time on the market in over 30 years. 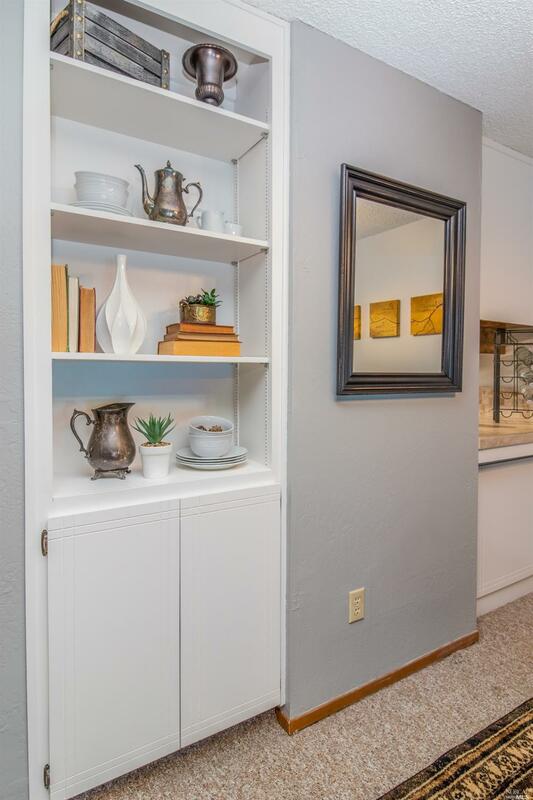 Listing courtesy of Laura Xerogeanes of Coldwell Banker Mendo Realty. Attached Detached Home Attached Construction Type Wood Frame Exterior Fiber Cement Location Of Unit End Unit Lot Description Level Other Structures None Pool Yes Pool Type Gunite Roof Composition Spa Hot Tub YN No Style Other Views CanyonForest/Woods Yard Grounds Landscaped- Misc.